we are a family run business based in Beautiful norfolk in east Anglia, U.K. We are proud to be producing since 1987 an array of traditional cider's and apple juices all made from Norfolk orchard apples. 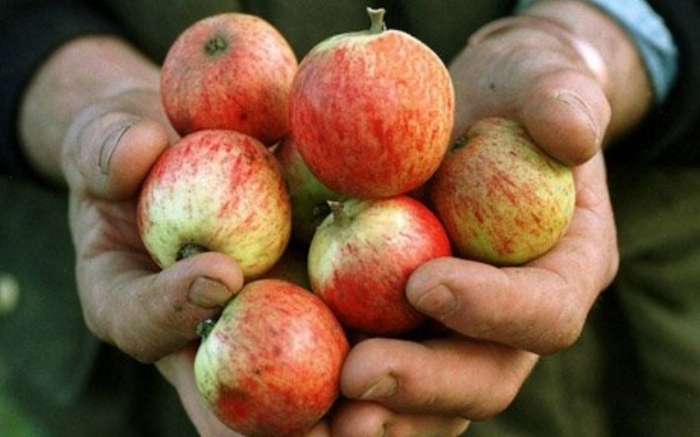 our ciders are 100%naturally fermented , nothing is added or taken away-we just let nature do the work! A new and exciting range of fruit ciders for you!